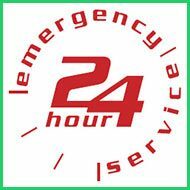 If you have decided to get keys made and are looking for a capable locksmith to execute a near-perfect job, then Philadelphia Local 24 Hr Locksmith is your answer. 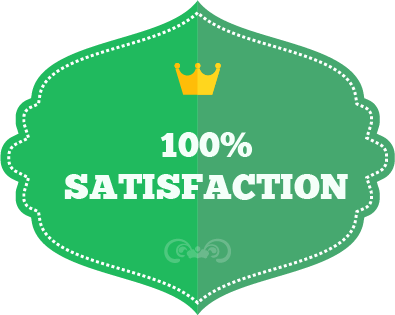 Our experts offer quality key making services throughout Philadelphia, PA and are available 24x7, every day of the year. We make all kinds of keys imaginable, right from standard single bitted ones to complex transponder variants, at highly affordable prices. 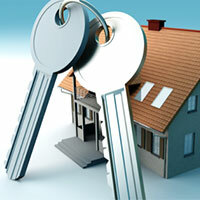 A key-related issue can turn into an emergency if it takes place at an unfortunate hour. Consider getting late for a meeting and being unable to access your project files due to a misplaced file cabinet key. 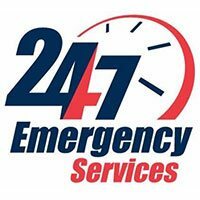 Philadelphia Local 24 Hr Locksmith offers 24x7 emergency services for situations exactly like these. 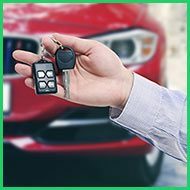 Our experts will not only rush to any location in and around Philadelphia in just 15-20 minutes but will also make you a new key set right on the spot. 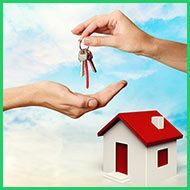 Call us on 215-337-3985 and get keys made today!